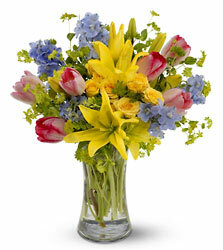 You can't send Easter eggs- so send a fresh bouquet of Easter flowers instead! 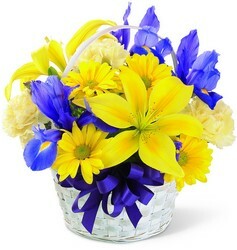 Parkway Florist has the best and brightest flowers for Easter, including the traditional Easter Lily. 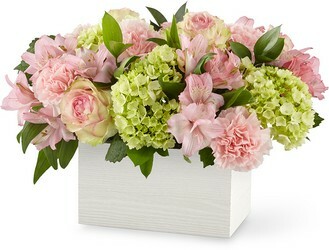 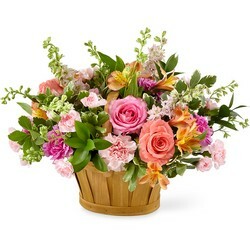 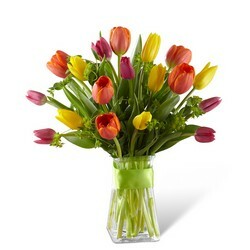 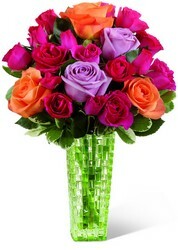 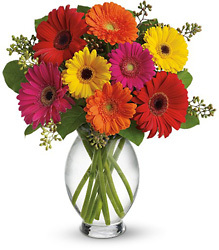 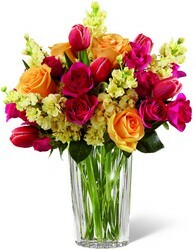 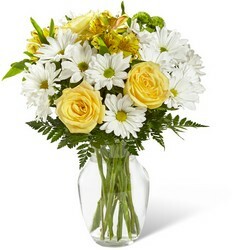 Send Easter flowers in Pittsburgh, PA or nationwide for a joyful Easter celebration.